Steve grew up in New Hampshire and Rhema was born and raised in LA. 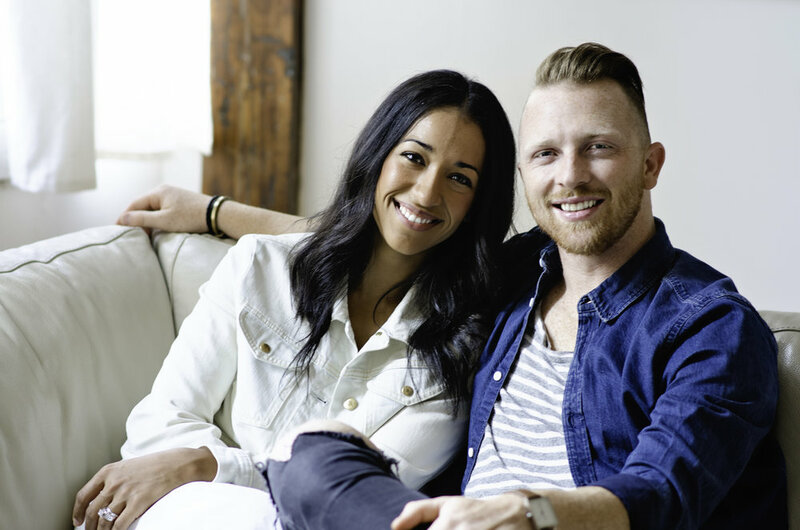 They met in 2004 while attending Hillsong Bible College in Sydney, Australia. During that time Steve started a fashion agency and Rhema pursued further education in the Theology degree program through Alphacrusis College. After completing school they moved to Southern California for several years. Over the past ten years Rhema and Steve have served in various local church leadership positions and roles from worship to administration to pastoring. They believe that Jesus is good news for people everyday; that our lives are meant to be lived in freedom, with purpose. They are passionate about church being more than just a Sunday event; they desire for everyday believers to be equipped to live in the reality of God's Kingdom as a way of life. In 2010 they both felt a distinct calling from God to relocate to New York City. Over the last five years they've welcomed three daughters into their family, Sparrow Cruz (5), Wylde Joy (2) and Nova Rian (1). In early 2016 they both felt God ask them to pioneer a new church movement, starting in New York. Revive NYC launched in September 2017 and now has 4 locations throughout the city. Revive LA is currently building a team with plans to launch in 2019 under local leadership based in Los Angeles. Rhema and Steve are both Ordained Pastors through The River Network. Revive is supported by an External Board of diverse pastors and leaders that serve to provide oversight. We are a non-denominational church and 501-C3 Non-Profit Organization.